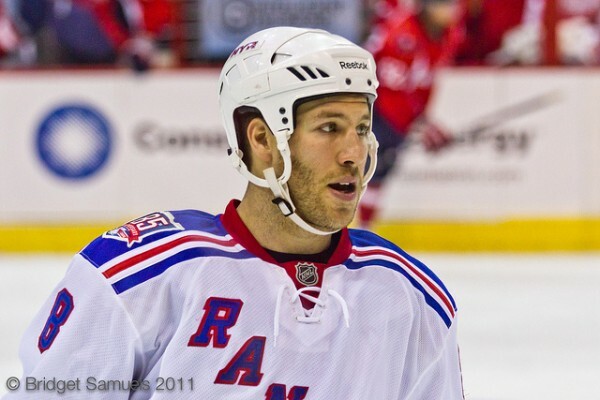 Many fans, myself included, were upset when Brandon Prust signed with the Montreal Canadiens. Besides being popular on the ice, he was extremely popular off it and I was worried how this would affect team chemistry. Then I heard he signed for 4 years and $10 million and I said “Bonne chance à Montréal Prusty!” (Good luck in Montreal, to any non-French speaking readers.) I love Prust but he isn’t worth that.